I drew this train in 2 or 3 days and tem 2 in 2 days passenger coach was very easy. and that's your main problem. You make them too fast and you miss some details,make some bad mistakes and stuff like that. If you do it slowly checking that each detail is right and concentrate on doing only 1 engine it comes out very good. Ok lets cut the off topic! You see there are no sets for small countries like Lithuania and i'm going to fix that! BTW, if you have some data, and if you need web designer, I can make tracking table for set. Max. Tractive Effort: 380 kN. Killer - thats excellent. If I get some spare time in between trams, I might have a bash at coding these trains into the game. Ye the modernisation is indeed big the engines are changed to new Caterpillar engines(well that is what the pictures description says. @Wile E. Coyote i'll send you the needed info tomorow ok? BTW, I hope you know about this section of railfaneurope?? thanks for pointing me where to find info! I cannot find anything about BEGA's locomotives, except that they have 6 units. No photos. But you can solve that problem in other way. 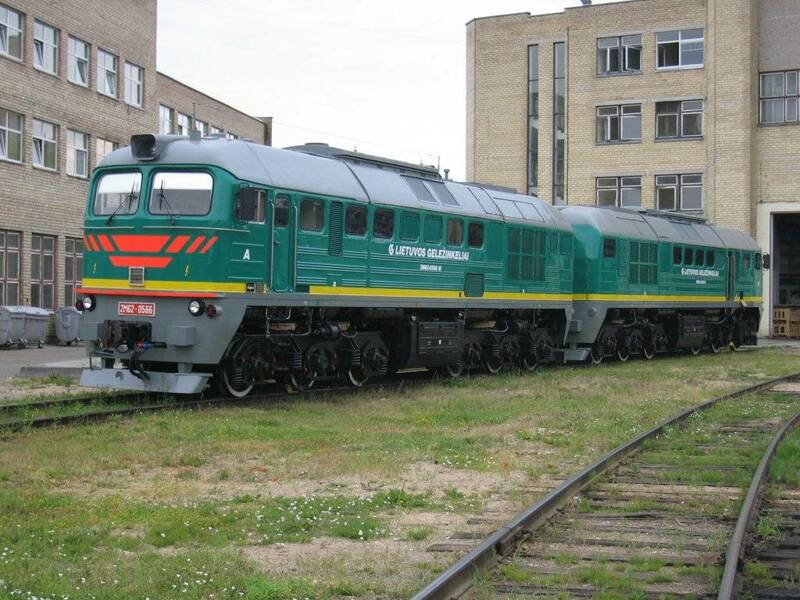 If you are making Lithuanian Railways set you don't need to include private liveries Maybye in future you will find some photos, or you will make some by your self, than you will place it in set. Now keep going on with other locomotives and leave BEGA's livery for now. Are you gonna include the Lithuanian railbus (?) I once drew? well maybe or maybe i'll redraw it. You see i want this set to be in a very constant style and i believe our drawing styles differ. Anyway what do you think about my newest work? dunno maybe PikaBird will be back basicly this set will not be very complex and it won't be very big so it could be not so difficult to code. And here's the website design i made. I intended to do it in as little colors as possible and made it to look very pleasant to the eye. It looks a bit plain TBH. And wouldn't a dark background be more pleasant to the eye?